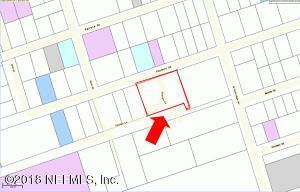 Two lots for sale in residential area. .831+/- acres. 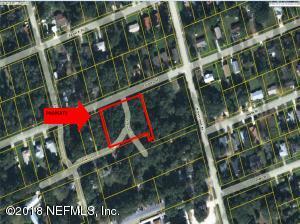 Located on Forbes St. in Green Cove Springs. This home has been on the market since Feb 12,2018. Courtesy of EWING REAL ESTATE INC.